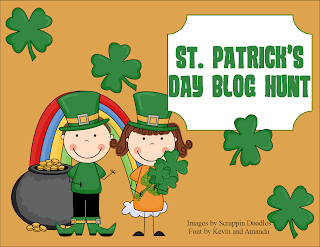 Hopefully, you are all still trucking along on the St. Patrick's Day Blog Hunt! Welcome to new and old visitors, I have a couple of freebies for you to use for the end of this week. 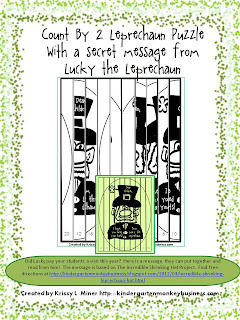 The first one, which has only previously been seen by my newsletter subscribers, is a shamrock center that helps children to see that they can "use what they already know" to figure out unknown words. 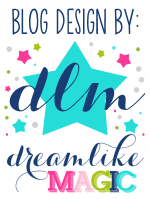 And how about another freebie that goes along with the above project, too? It's a puzzle that has a message from Lucky that the students can read once they put the puzzle together by counting by 2s. Make sure you check out Kindergarten Lifestyle's St. Patty's Day freebie today as well! 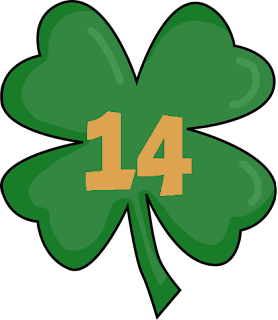 We partnered up to make the 14th double the fun! After you've gathered all the fun you can with us kinder teachers, head on over to Kids Cog Works for some more fun tomorrow, March 15th!